The Breeze Pro USB fan from ARCTIC is a solid built product, comes with a low noise 92mm fan which produces a gentle breeze during hot Summer time, a knob from which we can set its speed and a 4-port USB 2.0 hub on the base; in case we need to connect devices to the hub which need more power, we need to connect to the base an additional power adapter, which is not included. 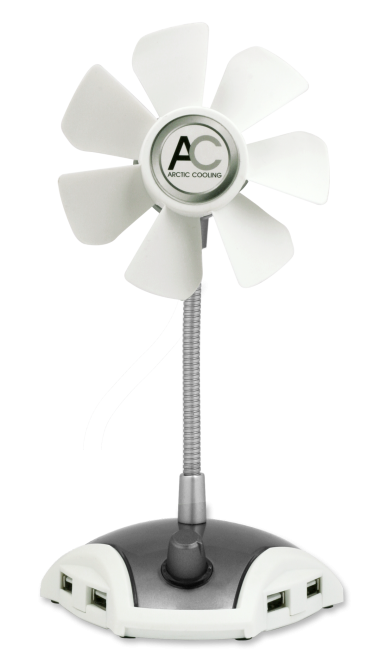 At first I would like to thank ARCTIC for offering me their Breeze Pro USB fan for reviewing. "ARCTIC is now a leading manufacturer of CPU coolers, GPU coolers and case fans. 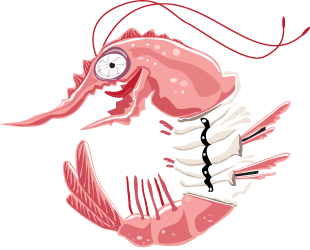 In recent years they acquired a far-ranging expertise in the field of consumer electronics. The company’s product range has been further enhanced by new lines unrelated to PC cooling which was the reason behind the 2010 change in their brand name and logo: ARCTIC COOLING became the ARCTIC brand umbrella."